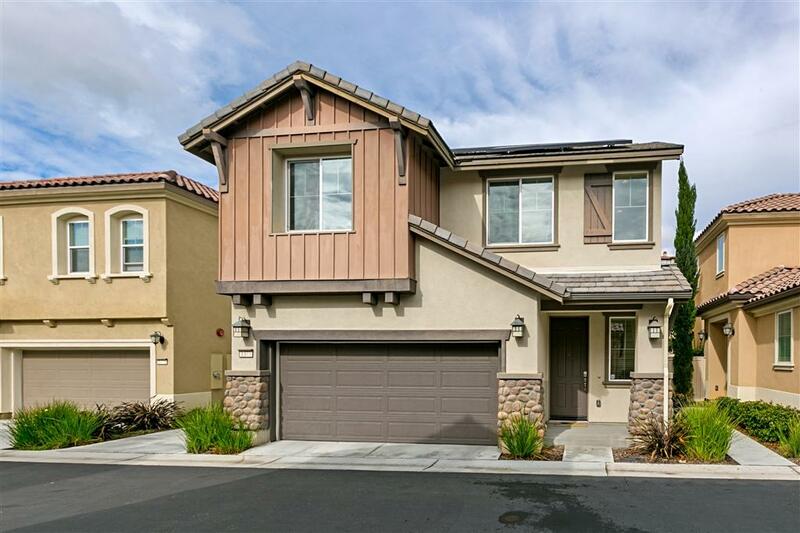 1377 Dolomite Way, San Marcos, CA 92078 (#190013185) :: Ascent Real Estate, Inc.
Beautiful, turn-key detached home in desirable Belmont in San Elijo Hills with cul-de-sac location. 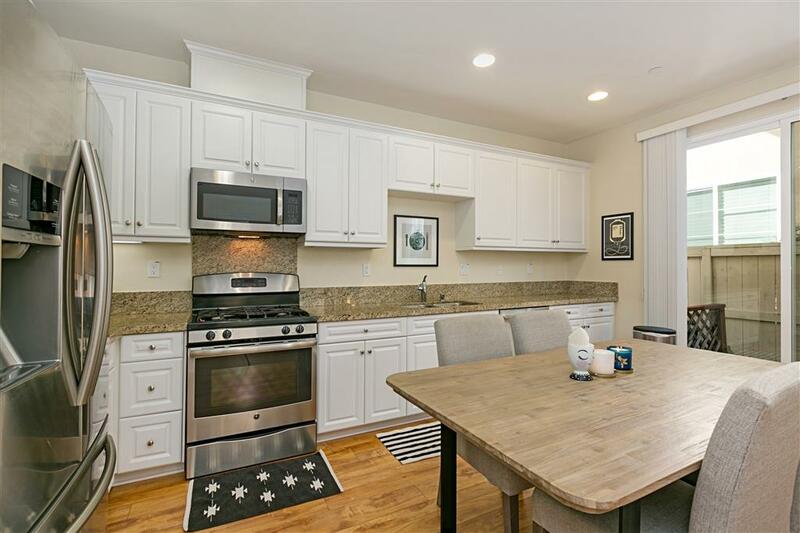 This spacious open concept home features a gourmet kitchen with granite countertops, white cabinets, and stainless steel appliances. It also has a large master suite with generous walk in closet and dual vanities. 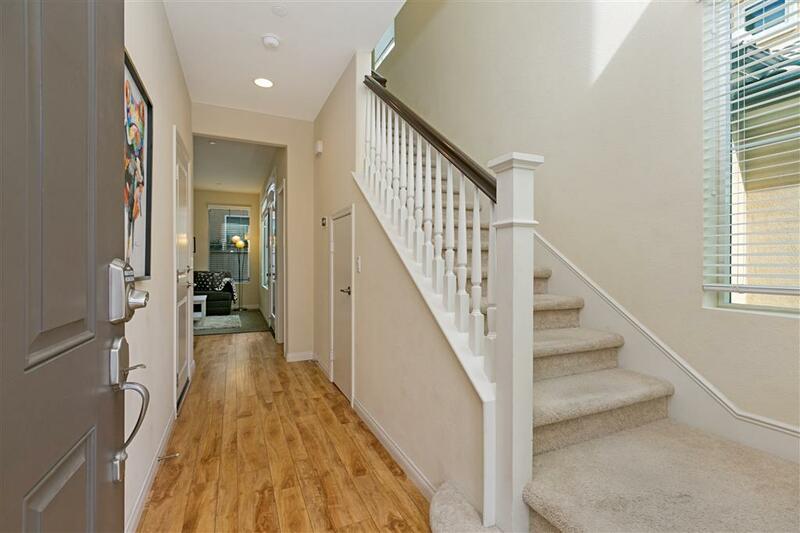 Premium laminate flooring on first level. 2nd floor laundry room. It's incredibly energy efficient with a tankless water heater and owned solar. Gated community includes a beautiful pool, spa, BBQ area, and is super family friendly. Zoned for Double Peak K-8 school. Paid for solar powers the seller's entire home including AC during the summer. It also completely powers their electric car all year and still affords them a $500 credit from SDGE at the end of the year in 2018. Imagine how much money you could save without paying for gasoline or electricity. 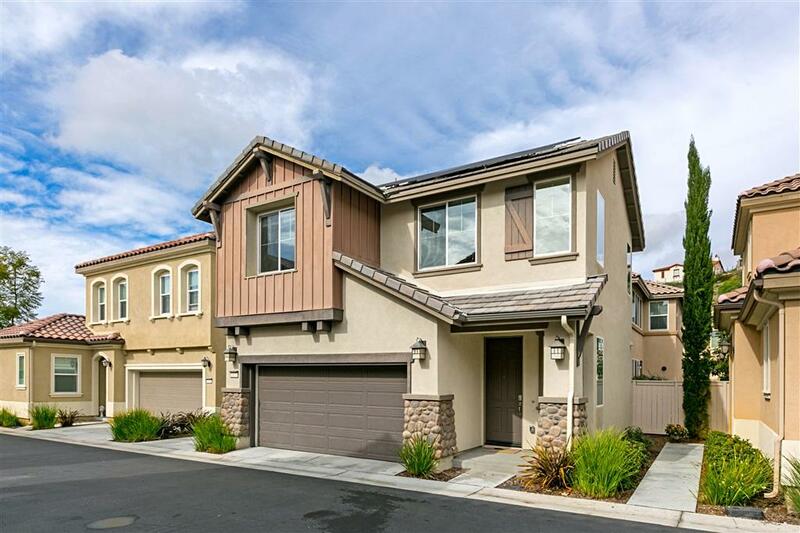 Belmont is a short walk to the center of San Elijo Hills for shopping and dining. Also close by within the community are parks, picnic areas, BBQ areas, playgrounds, a dog park, and 18 miles of maintained trails.